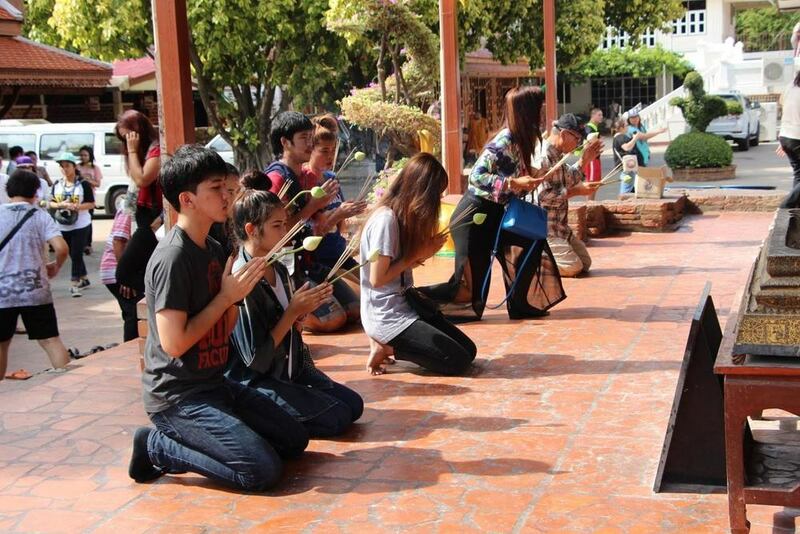 The team was able to witness and participate in the ministry of Bible Church Thailand. Seeing the spiritual need there was challenging, but the team was able to uplift and encourage the missionaries and church members. The team also went into the Buddhist schools and was able to proclaim Christ!